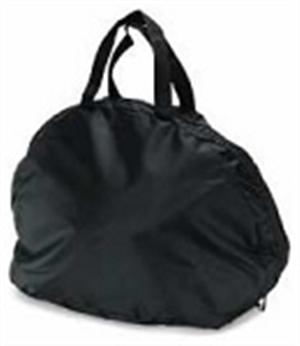 When it comes to motorcycle luggage, backpacks and helmet bags are by far the simplest to use. 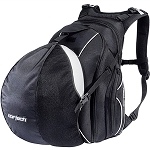 We have bags from Icon, Firstgear, Cortech and many other brands to serve a variety of needs. 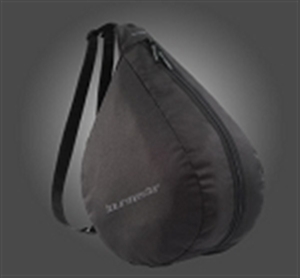 Sportbike backpacks, laptop backpacks, waterproof bags and more can be found in the links below. 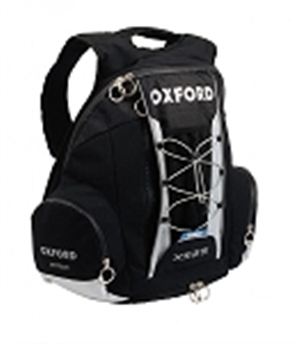 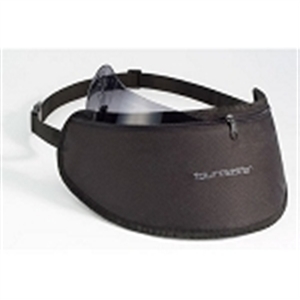 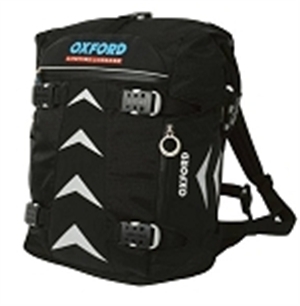 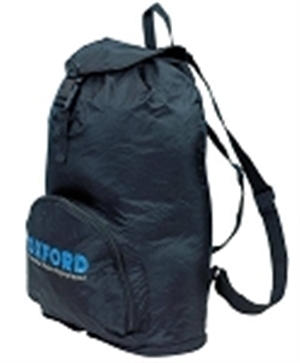 Many of the options, both backpacks and helmet bags, are lockable for your safety. 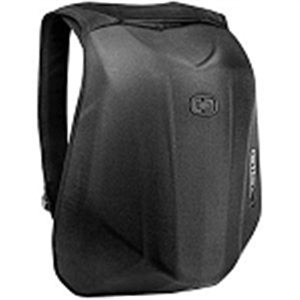 Check out these motorcycle backpacks’ reviews and leave your own right here on items you have bought.